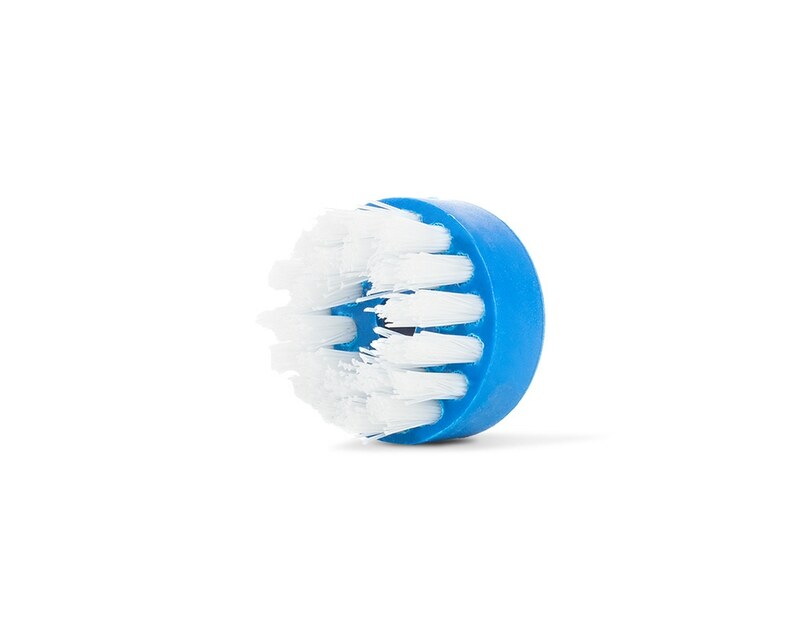 Dry vapor steam brushes are designed for optimal sanitation practices. Our color-coded brushes allow you to use different colored brushes on different zones, making sure cross contamination is eliminated. Food safety is your primary issue and it is ours, too. Our industrial dry vapor steam brushes are manufactured to the highest quality using FDA nylon brush material and stainless steel high grade staples. Available in three sizes, 1 1/8", 1 1/2" and 2 5/16". Color coded to reduce cross contamination. Code by day, by application or any other way. FDA nylon brush material and stainless steel high grade staples. Available in three sizes, 1 1/8", 1 1/2" and 2 5/16".